This event is hosted by Latino Services @ The Center and San Diego LGBT Community Center. 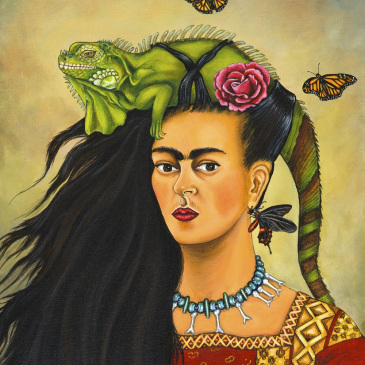 Each year we celebrate the birthday of Frida Kahlo, commemorating the legendary life of one of the most influential Mexican painters of the mid-twentieth century. Attendees will enjoy live music, art exhibits by local [email protected] artists and vendors, a Frida look-alike contest, great food and tequila! Proceeds from this event benefit The Nicole Murray-Ramirez Latino Services @ The Center. Ticket information coming soon! The Center is wheelchair accessible. For more information on the event or accessibility requests, contact Ricardo at [email protected] or 619.692.2077 x116. For sponsorship opportunities contact Megan at [email protected] or 619.692.2077 x255.